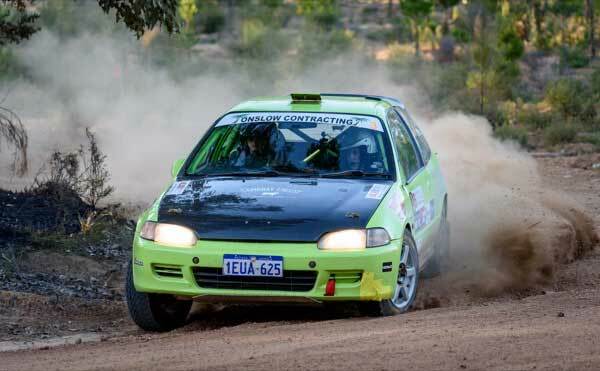 West Australian charger, Tom Wilde, will be back in a four-wheel drive car for the first time in over two years as he takes the wheel of a Maximum Motorsport Subaru this weekend. Wilde, a former Renault driver, is looking forward to the Forest Rally which will be his first event of the season, and first since 2017. 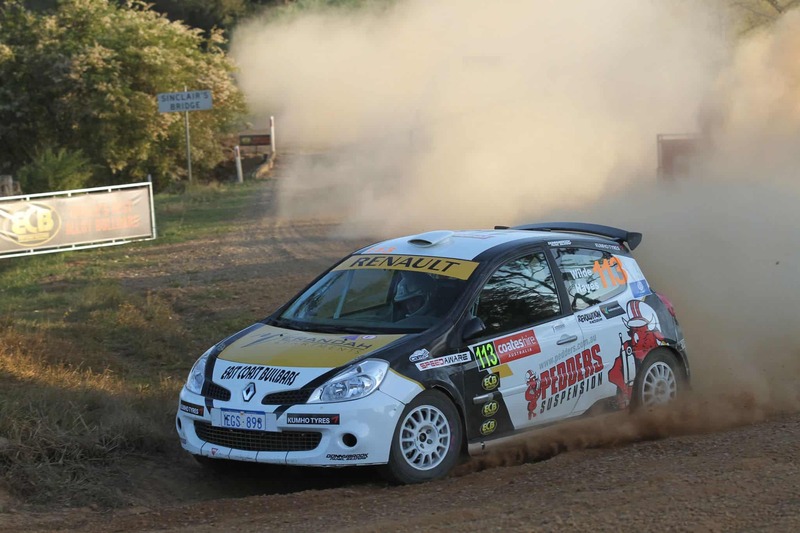 RallySport Magazine spoke with the flying cheesemaker (Instagram: @theflyingcheesemaker) about his two-wheel drive title winning season in the West Australian championship, the upcoming Forest Rally, and who he thinks will be the ones to beat. RSM: What are you most looking forward to about the event and getting the season underway? 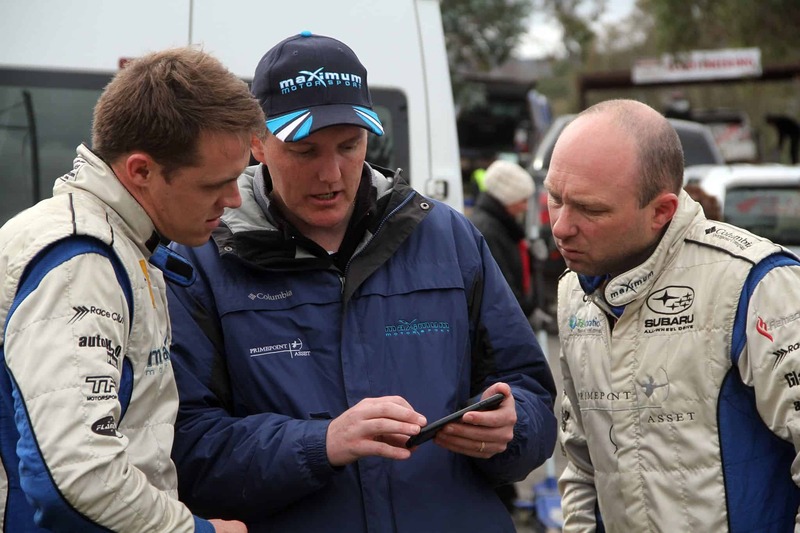 Tom Wilde: I’m just looking forward to getting back into a rally car. I didn’t drive a rally last year at all, so it’s been about 18 months since I’ve driven a rally car, and over two years since I’ve driven a four-wheel drive, so hopefully I’m not too rusty! What makes your home event so special? I love the Forest Rally. It had everything about it in terms of a rally. It has a good atmosphere, great roads and superb organisation. You were the first crew in 25 years to win the state title in a front-wheel drive car. How do you think that has improved your driving? I’ve had a fair bit of experience with front-wheel drives from the Renault days, and learnt how to drive one pretty quick. I think on certain rallies they can be very competitive against some four-wheel drives. We were very committed driving that championship winning car (Honda Civic), and we left nothing out on the there each and every stage. 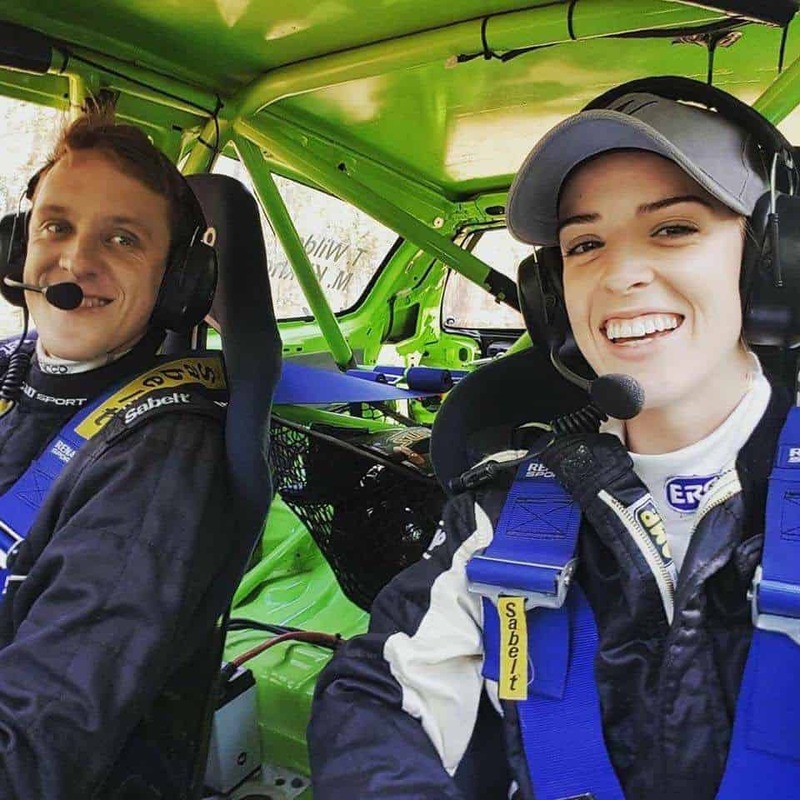 Wilde and co-driver, Madelin Kirkhouse on their way to the 2017 West Australian title. I could push the limits of that car because I knew that it wouldn’t break the budget if I damaged it! It’ll be a slightly different story with the Maximum Motorsport car, being a leased car. Obviously we still like to push, but perhaps not as committed as we were in the Civic – although that could change after the clock starts! The entry list is looking healthy for the Forest Rally – (aside from yourself) who do you think will be up there fighting it out for the podium? It’s a tough question this year – there’s so many unknowns in terms of new cars, and people like me and Darren Windus that have been out of a car for a while. The competition I’m sure has got tougher as cars have got faster, and drivers more experienced. I think there will be some interesting results come through over the weekend. If I had to chose, I would have Harry Bates as a favourite. I have no idea who to put next. I would like to think we had a chance of a podium, but I’m sure everyone in the ARC has that same mentality. I think Molly (Taylor) will be quick with an improved car. Richie (Dalton) also. 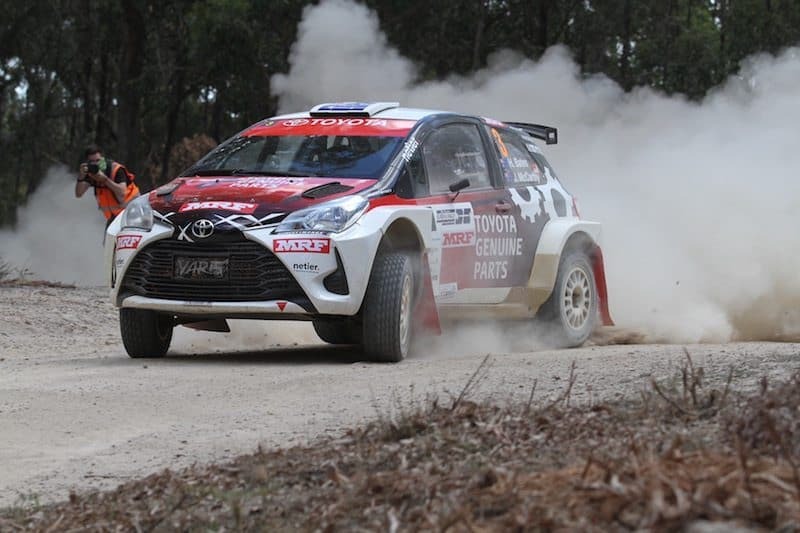 However Nannup has history of being one of those rallies that takes a couple of years to be very quick at, but I’m sure he’d like to prove us all wrong. I would also put Darren Windus in there as a dark horse. He has a good road position and was quick back in the day. Horsepower doesn’t seem to matter a lot in WA, but I think the weight of the car does. These lighter cars seem to go well over here, so any of the AP4s and G4s all could be extremely fast. I wouldn’t count out Lewis Bates either – he’s been here before, and could be starting to edge his way to the pointy end. Does the fire still burn to be able to put together another serious campaign for the ARC? My fire for rallying has never stopped burning since I first saw the Forest Rally when I was 10. I knew very early on that I’d never have the funds to compete at WRC level, but I have never stopped thinking about my goal to win the ARC. I’m one of those people that doesn’t give in easily, so I’ve got not doubt I will return to do a full ARC some time in the next few years. Any kind of sponsorship is extremely hard these days, and unless something dramatic changes, I’ve realised that the only way I’m going to be able to compete at the top of the ARC is to fund my own campaign. I’ve been putting huge amounts of hours into our business (Cambray Cheese), and one day I hope that I can grow the business to a position where we can afford to do a whole ARC again in a competitive car and throw everything at it. Tom Wilde and Madelin Kirkhouse in the championship winning Honda Civic. Maddie is an exceptional co-driver, and we love rallying together, so that’s a huge bonus. We have a common goal in our household!